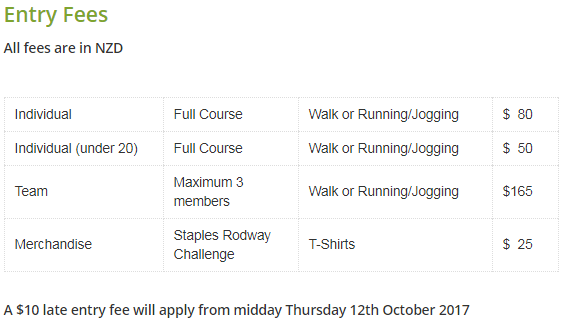 Staples Rodway Challenge 2017 | JustRunLah! The Staples Rodway Challenge (previously known as the Staples Rodway Cape Kidnappers Challenge) is a 32 km trail run event. The course is mainly on private land and includes windswept beaches, native forest, waterfalls, river gorges and stunning coastal farmland. Run either as an individual or a team of up to three people. The event starts and finishes at Clifton Bay Cafe Carpark, 468 Clifton Road, Te Awanga, Hastings. The course is mainly on private land and includes windswept beaches, native forest, waterfalls, river gorges and stunning coastal farmland. The area includes world renowned five star lodge "The Farm", Cape Kidnappers Wildlife Reserve and the largest gannet colony in the world.